Mr. Media is recorded live before a studio audience of dumbass mofos who won’t realize until much later that Eddie was talking about them… in the new new media capitol of the world… St. Petersburg, Florida! 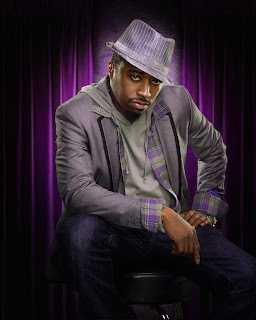 Comedian Eddie Griffin is fast, he’s smart and he’s funny. And a good percentage of people who will listen to the following interview will no doubt think he’s lewd, crude and socially irredeemable. But #@%! them. If you don’t like it, I hear the Oprah Winfrey Network is looking for a few people who’ll go along to get along and not stir up a fuss. 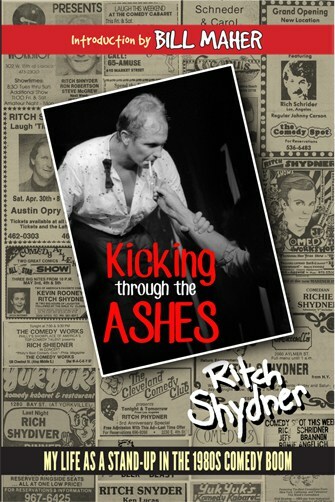 Order ‘Eddie Griffin: You Can Tell ‘Em I Said It’ from Amazon.com by clicking the DVD cover above! And I’m happy to hear all of that mixed up with four-, eight- and 12-letter words at any time. As I tell my kid, they’re just words. It’s how and when you use them that gives them strength. That said, if you’re under the age of 18, please tune to one of our other fine interviews. I don’t want to get a call from your mama about how Eddie or I have ruined you and society. 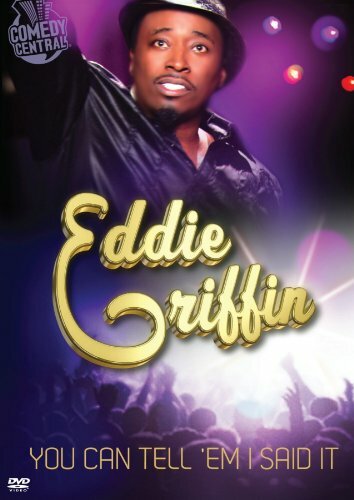 Eddie Griffin is currently touring the country in support of his new Comedy Central special, Eddie Griffin: You Can Tell ‘Em I Said It, and an extended DVD with uncensored material.